JACK AND MARIA, FOR LETTING US TALK TO THEIR GHOSTS! 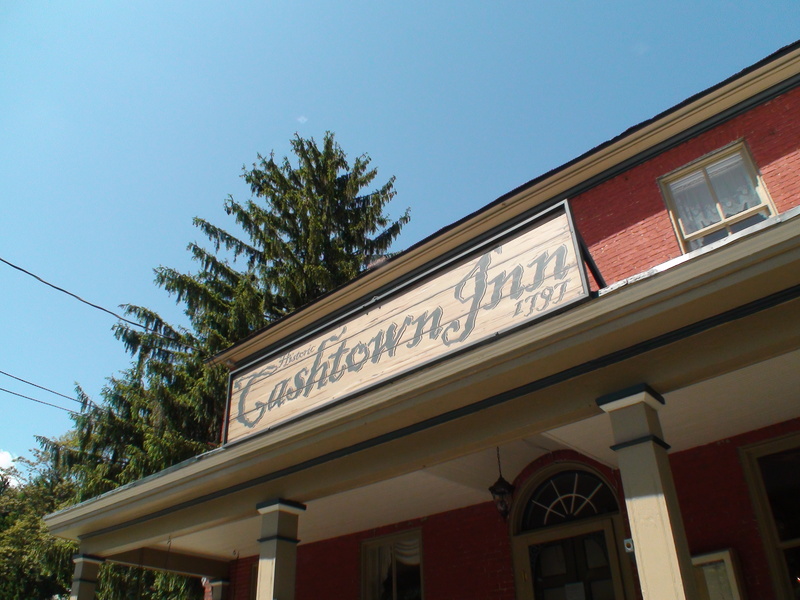 The Cashtown Inn is a real step back in time. 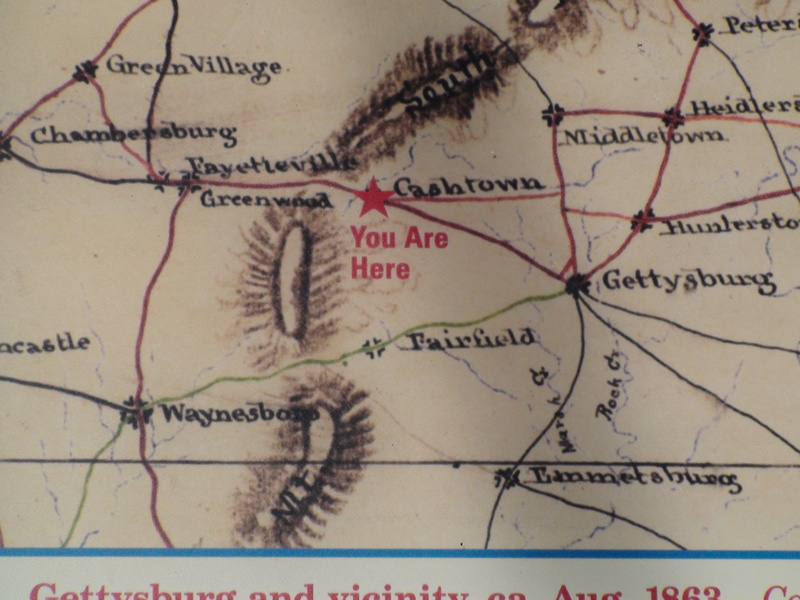 Years ago when travelers were leaving chambersburg and heading east along what is now RT. 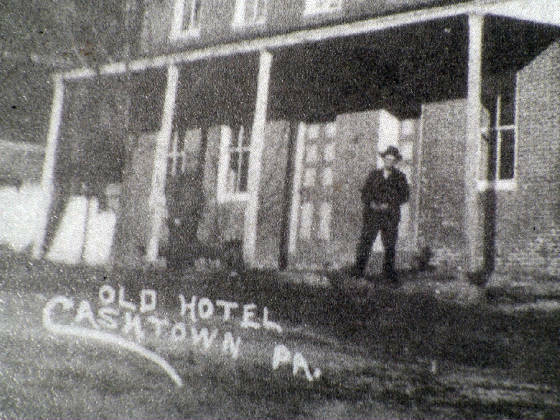 30, they were told that they better have cash, because the Inn keeper at the next town only took cash, and hence the name CASHTOWN. This building was the headquarters for A.P. 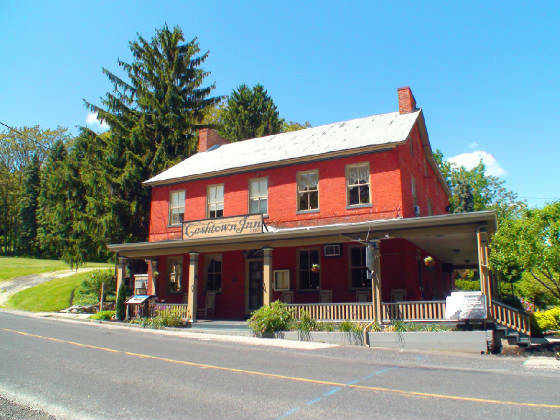 Hill when Lee's army invaded Pennsylvania in 1863 on their way to a little battle called "Gettysburg". In three days of fighting, their were over 50,000 casualties and many wounded confederates were brought here. Both the Inn and the grounds became a hospital for hundreds of wounded and dying. Some never left. Although it is hard to see here on the web, this photo shows a shadow of some kind and was taken in the General Lee Suite. This happened while we were crossing over a young rebel named Jason, who's spirit was sitting in a rocking chair watching us and laughing. The spirit in the other room is a man named David who didn't want us to cross Jason over and he made several attempts to disctract us but we held fast and ignored the noises. One of the resident ghosts here is a man named Walter Taylor. 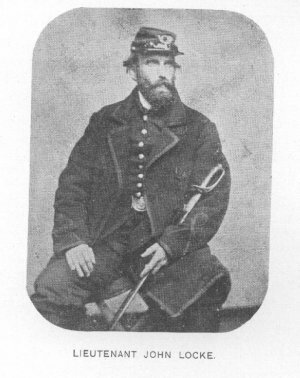 He was a major in the Army of Northern Virginia, and aide to General Robert E. Lee. 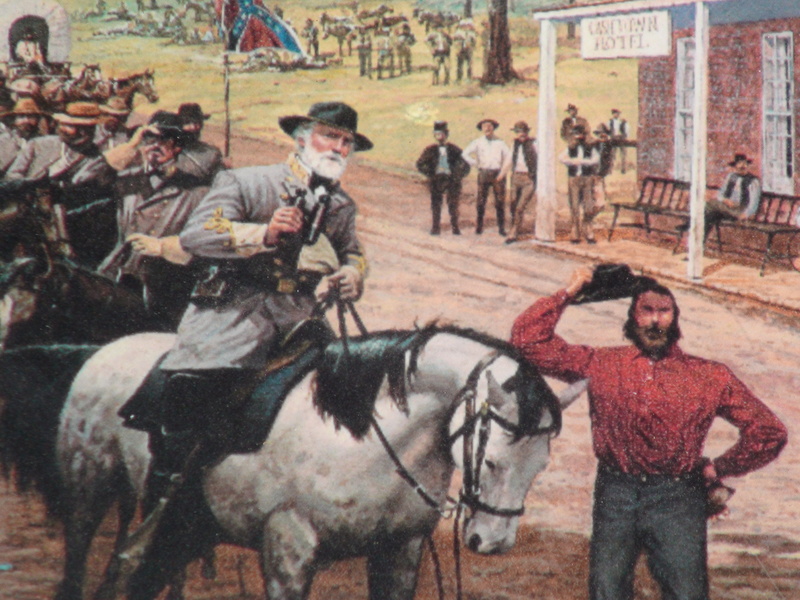 We had gotten an EVP from him on a previous visit in which he was explaining that he hid a letter, meant for General Lee, that he thought could have changed the outcome of the battle. Apparently he had some information on the location of the union army, which should have averted a conflict on July 1st near whillouby run. That night we talked to Major Taylor and asked him about the letter. He told us "in the floor", near the fireplace. So we checked it out and concluded that their indeed was a space not much bigger than a shoe box where something could be hidden under that part of the floor. How close were we to some undiscovered treasure???? 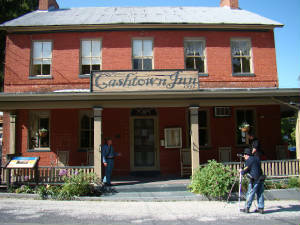 THE CASHTOWN INN IS A BED AND BREAKFAST COMPLETE WITH A BAR/DINING ROOM. 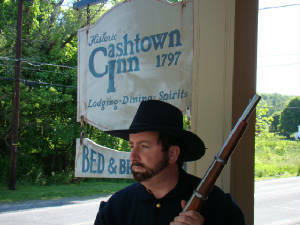 GO TO WWW.CAHSTOWNINN.COM FOR MORE DETAILS!